Earlier this month I’ve attended The Entertainer Party at The Pelican Seafood Bar & Grill. The Entertainer is a Mobile App where you can download for Free, The Entertainer offered unbeatable ‘buy one get one free’ offers for its members. The Entertainer Singapore One Month Mobile App is priced at just SGD 19, which gives you access to all 770+ buy one get one free offers for Singapore’s hottest restaurants, nightspots, informal dining, spas, activities, attractions and more – for one month from the date of activation. With 3 vouchers per merchant, you can visit the Entertainer’s partners more than just once or include your family and friends in the 1-for-1 fun! For the month of August, The Entertainer members are entitled to unlimited 1-for-1 Belvedere cocktails when a voucher for a main course is used . When you and a guest go to The Pelican Bar & Grill and order 2 main courses with the Entertainer voucher, you are entitled to enjoy as many 1-for-1 Belvedere cocktails as your heart desires! 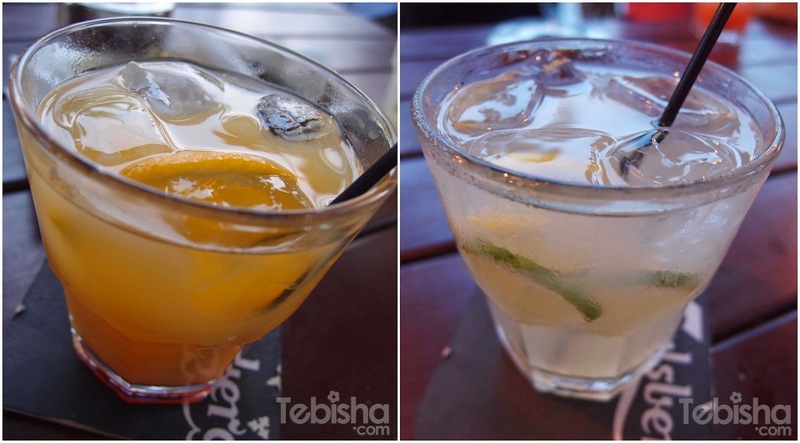 Belvedere Cocktails – Sunkiss and Citrus Summer, which were made with lemon tea-flavoured Belvedere vodka. 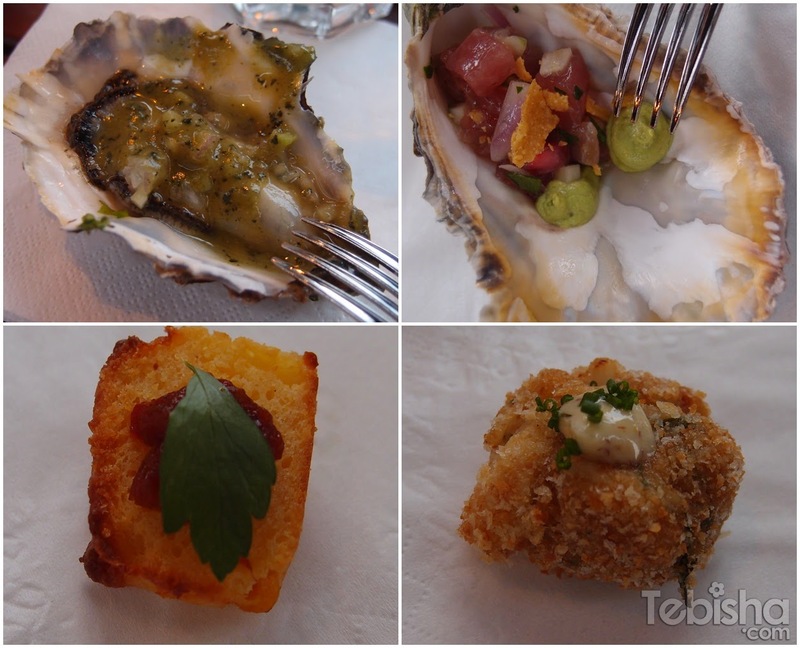 Yummy Canapes by The Pelican Seafood Bar & Grill. This discount code will expire on September 1. Hurry download it now before it expires!